We offer a variety of courses designed to meet the Continuing Professional Development (CPD) requirements of UK workers. Our interactive Online learning programmes help employers to deliver the necessary skills to their employees in a cost effective manner. Our courses are 100% Online, certificated and compliant with all of the relevant agencies, Health and Safety Executive, Environmental Health and the Food Standards Agency. We offer approved and certificated online training. Learners can achieve their goals from wherever they choose. Get up to 40% off the cost of your order if you register Multiple Learners. 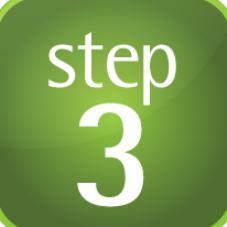 Each learner will receive independent access to the course. Our Level 2 Food Hygiene course ensure that those providing catering services in a childcare setting, meet their legal training requirements. Enrol multiple staff members in ‘ONE GO’. Learners will all receive independent 24/7 course access. 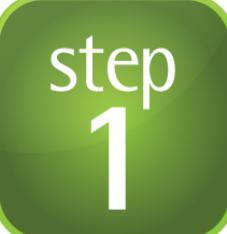 Staff can be registered on a single online form. Our courses are packed with audio visual training materials designed to ensure that staff receive stimulating and thought provoking online training. 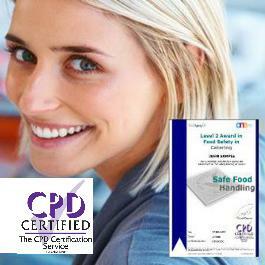 Our courses are CPD certified and approved. Click to View our member listing and CPD courses on the CPD Certification Service website. Online training at affordable prices with courses designed for the busy learner. 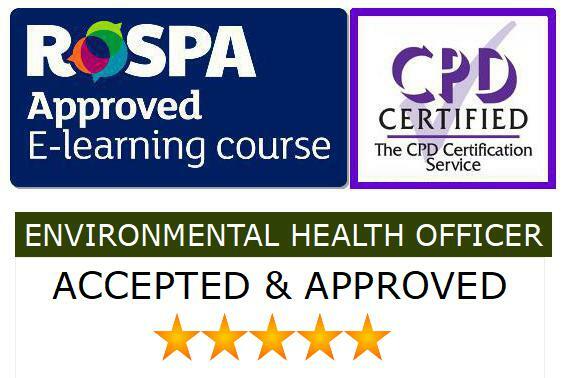 All courses can be passed in one day with same day certification.Our courses are compliant with the requirements of Environmental Health, the Health and Safety Executive and the Food Standards Agency. We are committed to the principles of Continuing Professional Development to ensure that employers are able to provide their employees with the training they need to remain firmly within the law. ONLINE TRAINING at the required level, with same day certification. 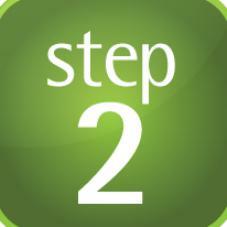 On your chosen course page, you will be required to enter your EMAIL ADDRESS and choose a PASSWORD. You will use these to access the course. You will be logged into the course immediately following registration. You will be entitled to 90 days 24/7 unrestricted, online access to the course. When you are ready you may attempt the final examination, which. The online multiple choice tests have a pass mark of 80%. There is no additional charge for re-tests. If successful, candidates receive a CPD Certified certificate, delivered as a PDF attachment to the Email Address entered on the Final Examination form.